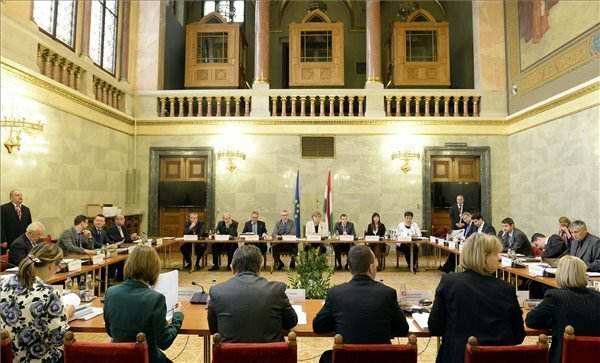 Budapest, April 25 (MTI) – Hungary’s next parliament will have 15 committees, Fidesz lawmaker Antal Rogan announced. Under an agreement reached during preparatory talks on Friday, parties of the opposition will delegate heads to five committees. 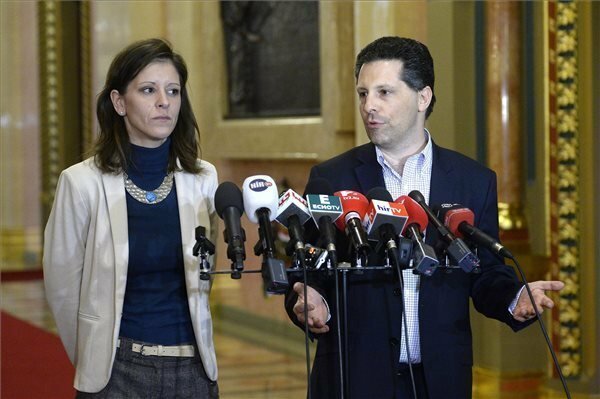 Rogan said the ruling parties (Fidesz-KDNP) had been “restrained and generous” in the negotiations, adding that the opposition parties had been given a higher number of positions on various committees than justified by the size of their parliamentary groups. The new parliamentary structure could be officially set up at the assembly’s first session on May 6. The committees agreed upon by representatives of the new assembly’s political parties are acceptable for the Socialist Party, its leader Attila Mesterhazy told a press conference after preparatory talks on Friday. The Socialists will delegate a deputy speaker and two notaries to the next assembly, and a vice president to the Inter-Parliamentary Union. The national security and budget committees will also be chaired by Socialist lawmakers, Mesterhazy said. Mesterhazy noted that the national security committee usually went to the largest opposition party. Based on what was said during the talks, Mesterhazy assumed that parliament in the future would retain its shcedule of weekly sessions. Gabor Vona, leader of the radical nationalist Jobbik party, which had also claimed the post, told reporters on leaving the talks earlier that scandals associated with the Socialists make them unfit for the post. Vona also said that the committees would include one in charge of employment policy and job creation, which the ruling parties had agreed to set up “under pressure” from the opposition parties. 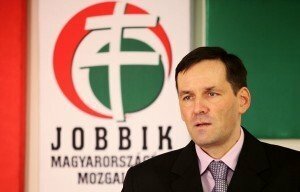 Apart from this business promotion committee, Jobbik will also chair the cultural committee. 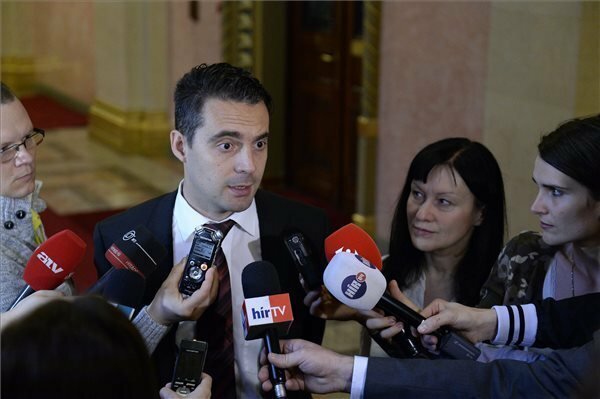 The deputy chairman of Jobbik said a compromise was needed on the issue of membership of the parliamentary committees, and for this reason Jobbik had given way on the chairmanship of the national security committee, which it had originally wanted. 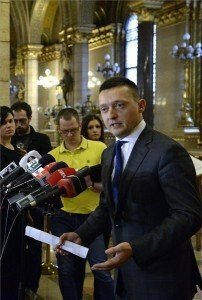 Zoltan Balczo (Jobbik) told a news conference after Friday’s preparatory session that the fact that lawmakers from all the parties had managed to agree on the structure of the committees and their membership had been the “greatest outcome” of the talks. 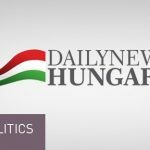 He said Jobbik was pleased to have received the chairmanships of the employment committee and the education and culture committee. 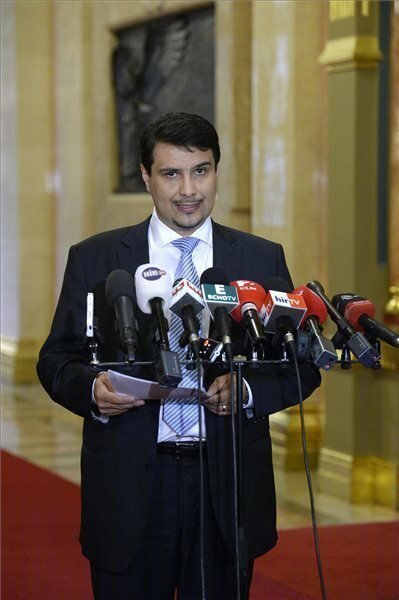 He noted that Jobbik would have six deputy chairman posts. The opposition LMP party will chair the sustainable development committee. LMP co-leader Andras Schiffer said LMP would file a minority report to the agreement on the structure of the committees, committee memberships and the names of two committees. Schiffer called Friday’s negotiations “surprisingly constructive”, but there had been disagreements over several issues. Parties, he argued, should be allowed to address parliament even before the new government is formed. Another issue is whether LMP should have more than five committee seats, but Schiffer said the other parties had stood firmly against this. The third issue is that LMP, together with other opposition parties, would like the cultural committee to also bear the name “education”. The opposition E-PM is inviting all parties that have lists for the upcoming European Parliamentary election to a public debate, the party’s co-chair, Benedek Javor, said on Friday. 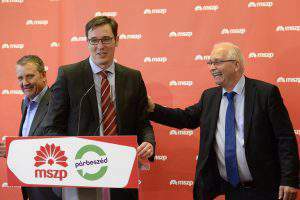 Javor, who occupies second place of the E-PM list, told a press conference that voters will only be able to make a responsible decision on May 25 if the parties clearly present their ideas for how Hungary and Europe should interact and how they would spend the tens of billions of forints in EU support. 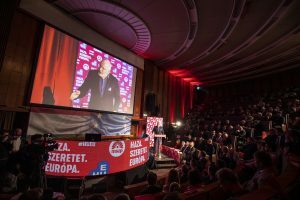 Javor said Jobbik candidates are also welcome to the debate because E-PM believe their arguments would be “swiped off the table through debate and reason.” E-PM said in the statement they hoped the parties would start related coordination talks next week. 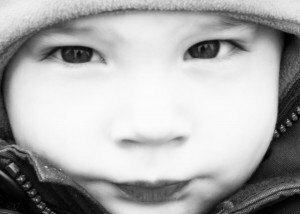 Demographic trends define fate of nation! Do you agree?